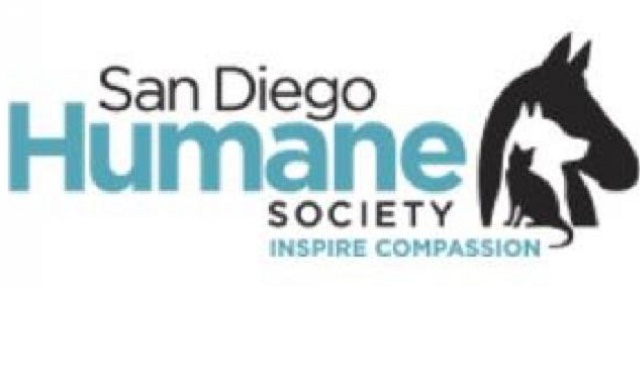 The San Diego Humane Society announced Wednesday it has filled two executive positions in anticipation of providing animal services for the cities of Carlsbad, Del Mar, Encinitas, San Diego, Santee and Solana Beach starting July 1. The Humane Society is filling a gap left by San Diego County, which currently provides animal services for those cities, but is moving toward outsourcing such capabilities. In the “biggest milestone” in its 138-year history, the Humane Society’s care burden is expected to grow from 30,000 to 50,000 animals once the new contracts take effect, officials said. To help shoulder the workload, Michael Lowry will become the organization’s senior vice president and chief financial officer, while Beau Archer will become its first vice president for animal welfare. Lowry, a San Diego native, has more than 23 years of nonprofit account experience with clients like the University of San Diego, Children’s Hospital and Health Center and The Salk Institute, according to the Humane Society, including. Archer, meanwhile, has an extensive shelter operations background, according to the Humane Society. He previously worked with the Humane Society of the United States and the Humane Rescue Alliance in Washington, D.C., where he served as vice president of strategic operations. In his new position, Archer will oversee day-to-day management of all three San Diego Humane Society campuses, including animal services, guest relations, veterinary medicine, the Kitten Nursery and the behavior and wildlife programs.